LOS ANGELES, Calif. and NEW YORK, N.Y., Feb. 26 (SEND2PRESS NEWSWIRE) — The Los Angeles Music Network’s “LAMN Jam” heads for the Big Apple, and has added an additional event sponsor in Send2Press(R) Newswire, a unit of Neotrope(R). Launched three years ago in Los Angeles (where performances continue), LAMN Jams go beyond traditional showcases by featuring artists performing original songs, followed by instant professional critiques from a panel of industry experts. This year, independent music artists will perform for $20,000 in prizes. 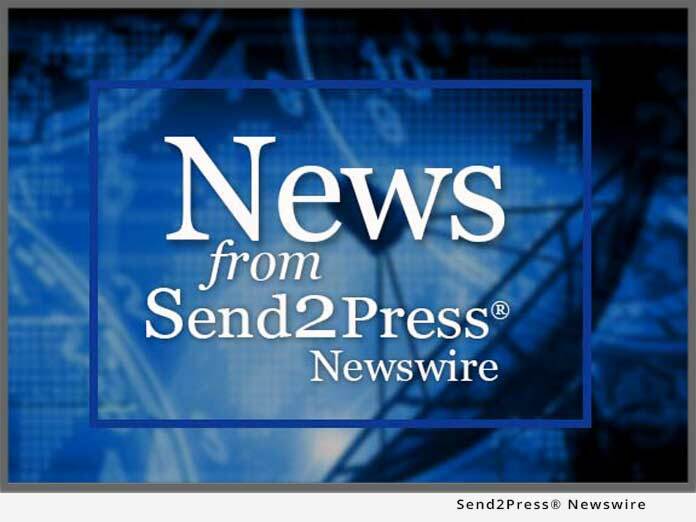 Send2Press(R) (www.Send2Press.com) is a leading online-based newswire service providing Direct to Editors(TM) targeted news distribution, professional press release writing, and keyword focused press release optimization. The service is offered by Neotrope(R), a 25-year old entertainment, PR, and brand-identity company, based in Torrance, Calif. The service is unique due to its core staff consisting of working journalists, musicians, and accredited PR professionals. As a sponsor, Send2Press will provide press release services to the Manhattan LAMN Jam event’s top winner and support marketing for the event. Artists will perform original material at Manhattan LAMN Jams, which begin March 18 and take place on the 3rd Tuesday of every month at A&M Roadhouse located at 6 Murray Street in the heart of downtown New York City. LAMN Jam performances are open to the public and admission is free. LAMN Jam’s emphasize creativity and originality, featuring music written by the artists themselves (no covers!). “We will continue to discover great songs as well as great artists, like Tim Fagan, winner of LAMN Jam 2006,” says LAMN Jam founder Tess Taylor, President of both the Los Angeles Music Network (LAMN) and the National Association of Record Industry Professionals (NARIP). After winning the 2006 LAMN Jam, champion Tim Fagan was invited to tour with the Goo Goo Dolls and won the John Mayer Songwriting Contest last year, co-writing with the multi-platinum songwriter and recording artist. A rotating panel of guest experts will include executives from Universal Music Group, Cherry Lane Music Publishing, Tunecore.com, platinum and award-winning producers, music journalists and other taste-makers. Artists may apply online now. For more information about Manhattan LAMN Jams series or to register to perform, visit www.lamn.com or call 818-769-6095. Not just in Los Angeles anymore, LAMN promotes education, career advancement and good will among artists, musicians and their teams. Established in 1988, LAMN offers professional development and performance opportunities, educational programs and seminars with top executives, the opportunity to meet and interact with peers, a job bank, a member resume database for employers, a mentor network, a newsletter and other services. Additional proud sponsors of Manhattan LAMN Jams include Aerosol Grey Machine, Air Philosophy Pro Photography, Justin Winokur Photography, Music Connection, On / Off Records, OnlineGigs.com, Optic Noise, TAXI.com and Tunecore.com.